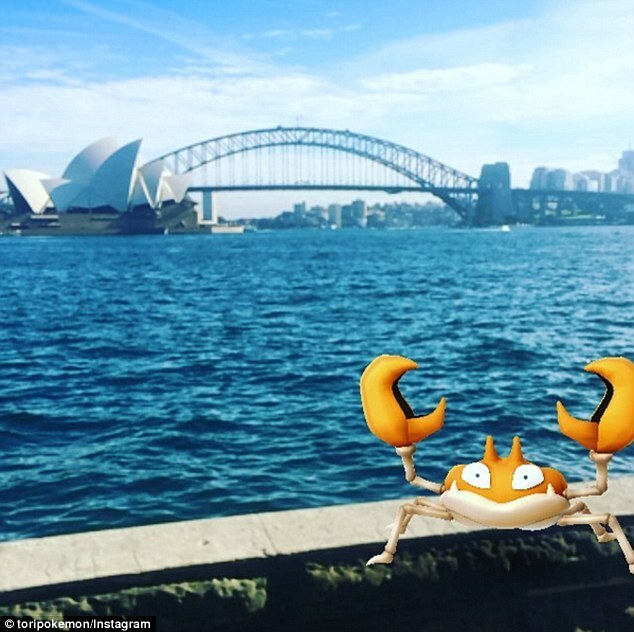 Is Pokemon Go the world’s most dangerous app? 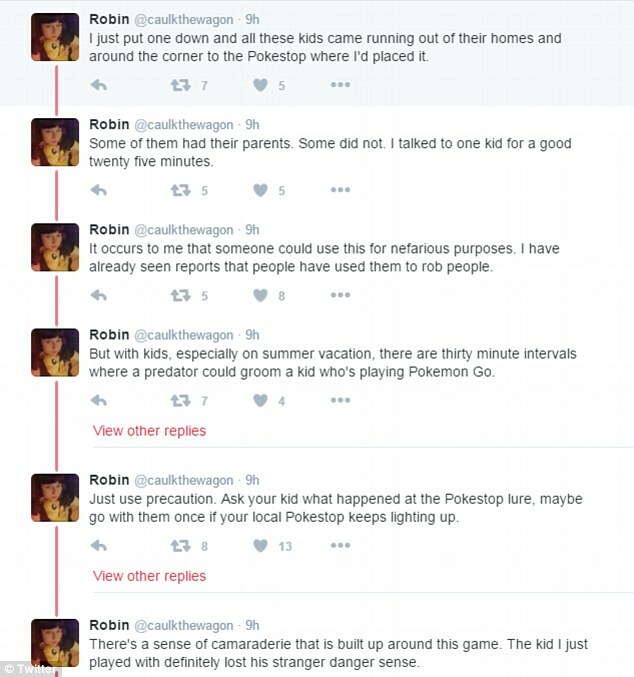 In just a matter of days following its release, the Pokemon Go has taken over kids, adults and the entire world by storm. 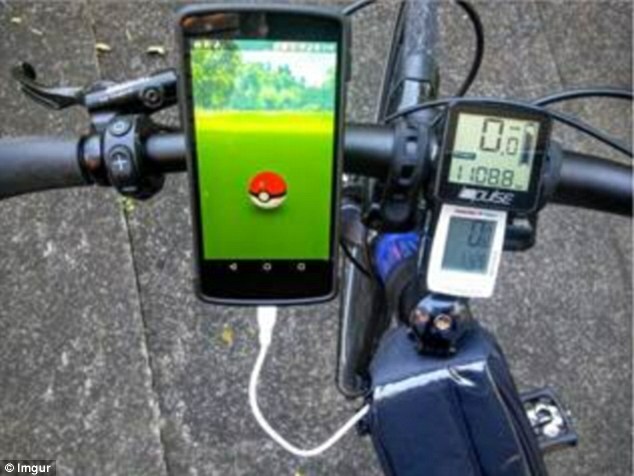 A mobile game that encourages players to use their smartphone’s GPS to find and catch virtual Pokemon in real-world locations such a supermarkets, schools, gardens and police stations, Pokemon Go has been linked to injuries, accidents, bad driving and even opportunistic robberies. There had been numerous reports of people stumbling, tripping and ultimately injuring themselves during their search for Pokemon characters within just a few days after the app’s launch. In Maine US, certain Kyrie Tompkins twisted her ankle after falling on a pavement while wandering near her home while in pursuit of a Pokemon creature. Several social media pictures showing people chasing the sought-after creatures in various dangerous situations, including driving have also emerged online. A group of teenagers in Missouri was charged with first-degree robbery and armed criminal action for reportedly using the game to lure victims to certain areas where they allegedly robbed them. According to police report, the teens “baited” their victims using the game’s “lure” element before attacking them. “Using the geolocation feature, the robbers were able to anticipate the location and level of seclusion of unwitting victims,” Sergeant Bill Stringer explained. He added that the crime became possible because the victims were not aware of their surroundings since they were glued to the screens of their phones. Now several experts fear that the app craze could be used by pedophiles to lure and trap distracted children. Fearing pedophiles and child predators could use the game to attract unsuspecting kids, a Twitter user decided to conduct an experiment using the game’s lure feature. Just moments later, the woman said several children came to the spot even without their parents. NSPCC spokesman said the game could be manipulated for the wrong reasons.